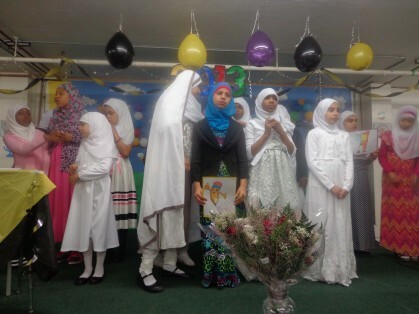 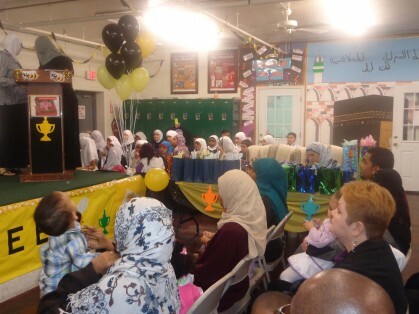 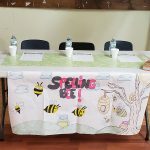 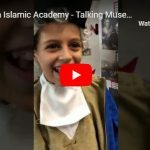 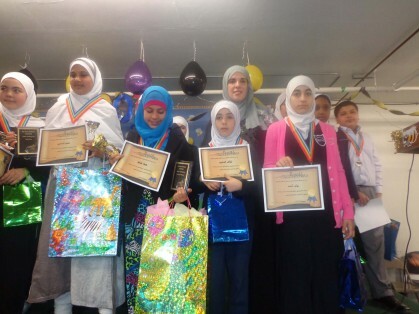 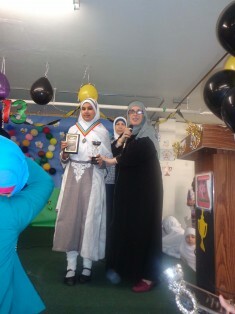 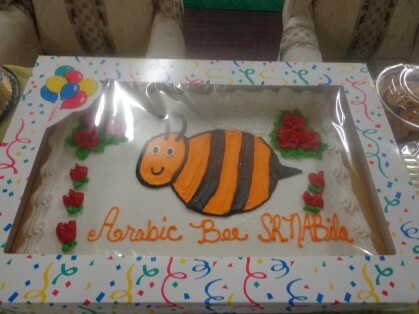 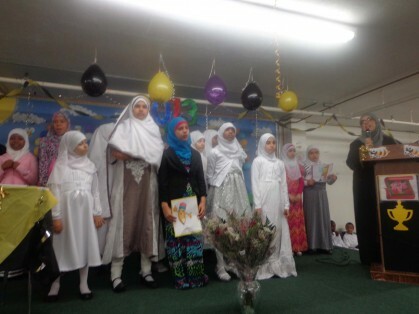 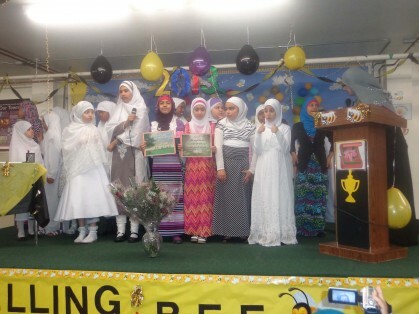 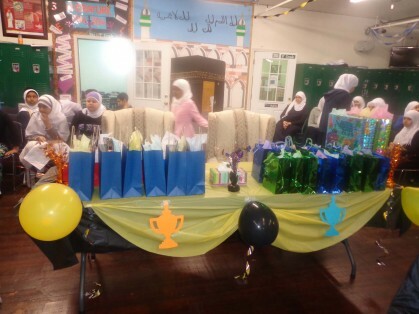 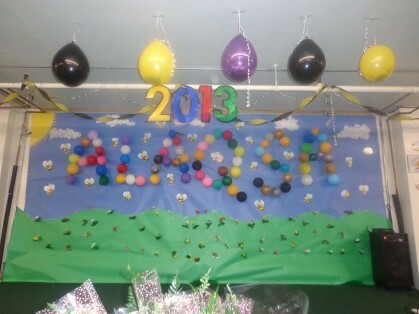 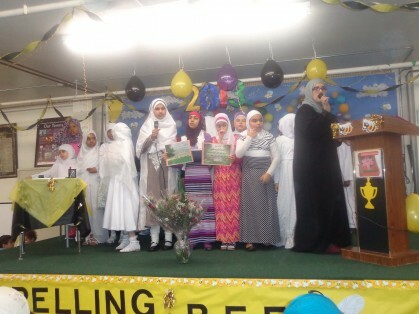 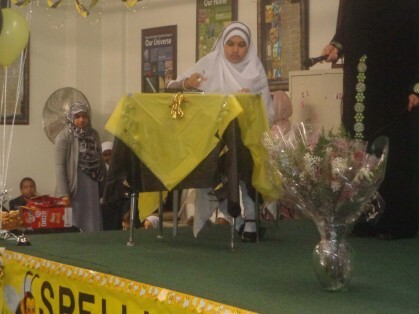 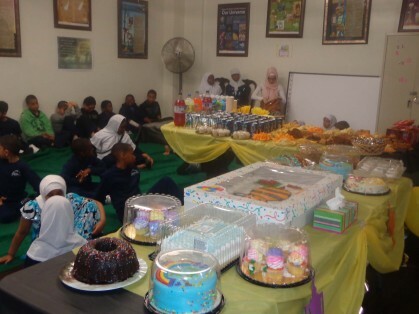 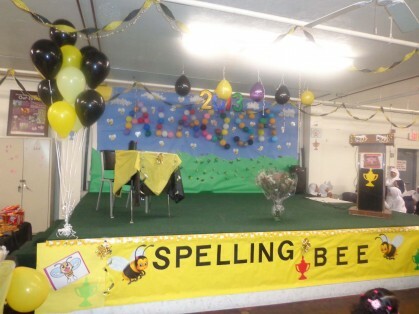 On May 15th, 2013, Al-Aqsa Islamic Academy held an Arabic Spelling Bee. 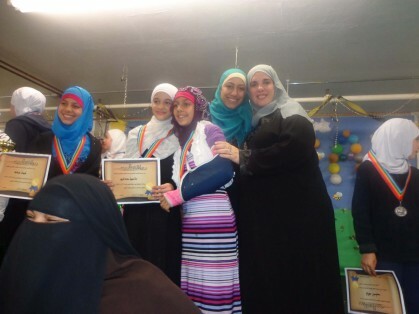 Congratulations girls… go ahead for more success. 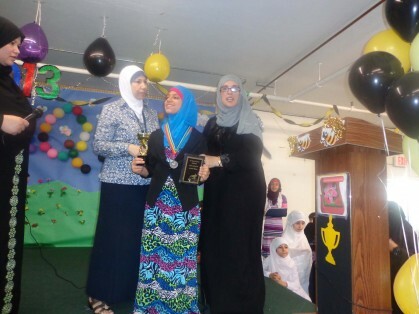 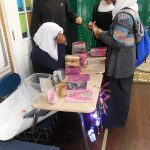 We want to thank Ms. Nabila for all of her hard work in putting together the contest.